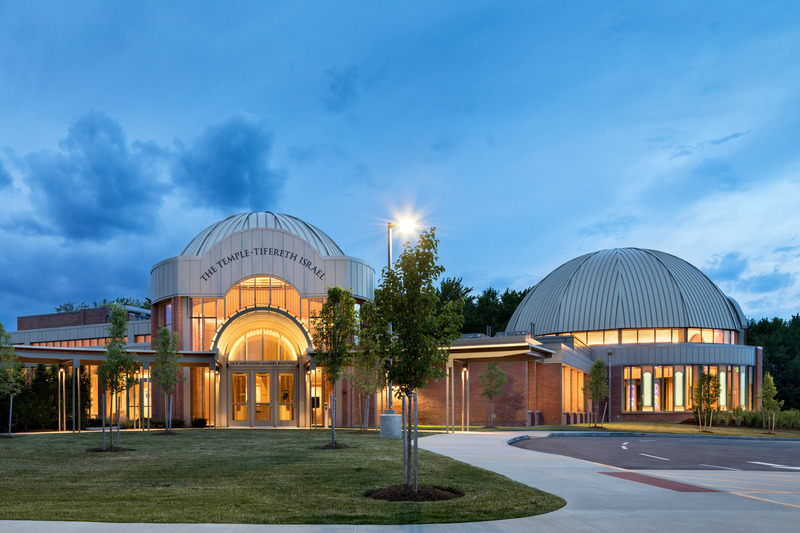 The Illuminating Engineering Society (IES) has awarded The Temple-Tifereth Israel with a 2018 Illumination Award of Merit. Each year, the IES recognizes lighting design excellence on individual projects demonstrating ingenuity and originality across the globe. Atelier Ten provided the lighting design for this religious facility in Beachwood, OH with Centerbrook Architects and Planners. Leading these efforts, Associate Director Chad Groshart and Associate Rebecca Mintz collaborated with the project team to deliver visual brilliance that respects the mission and history of the temple. Read more about the project’s lighting design achievements here.